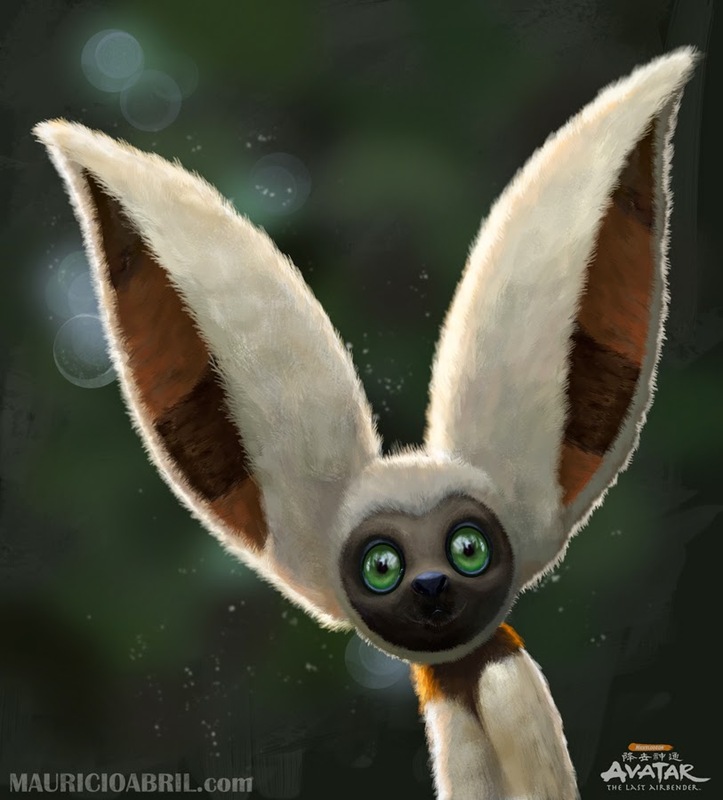 MauSketch - The Art of Mauricio Abril: Another TV Tribute - Momo from "Avatar: The Last Airbender"
Another TV Tribute - Momo from "Avatar: The Last Airbender"
This little character is Momo, the friend/pet of the main character Avatar Aang. He doesn't say much, or really anything at all, but he's extremely adorable and a valuable asset to the team. The series is long over but it's easily one of the BEST animated tv shows of all time in my humble opinion.